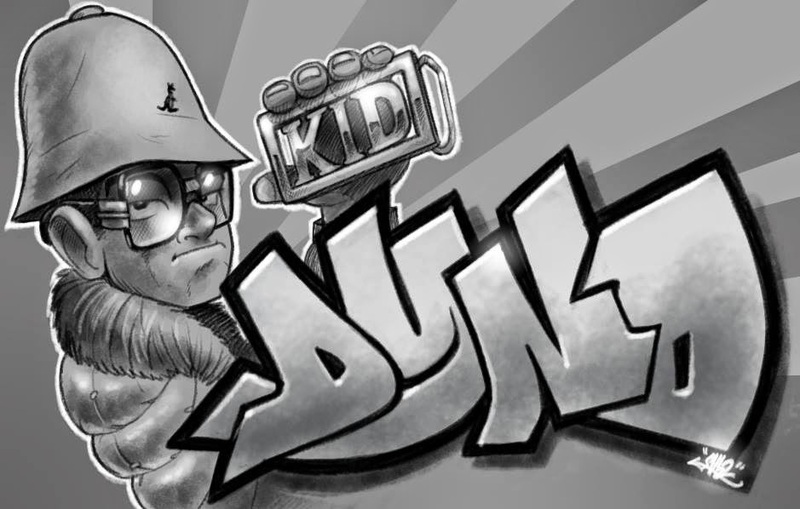 Recently I spotted a new method of buffing your vinyl over at the excellent CRATE KINGS website. 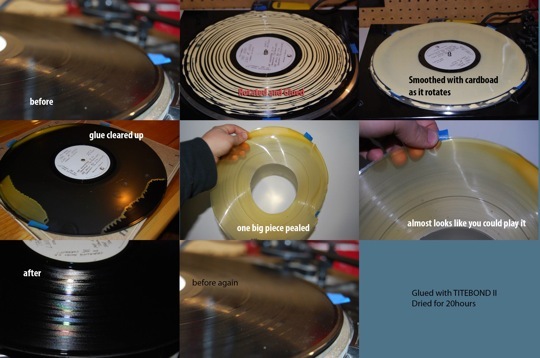 Deep cleaning the grooves has always been fraught with danger, and it is easy to ruin a record's condition whilst trying to improve it. Particularly those stubborn pop-causing nuggets that wedge themselves deep into the vinyl. No brush or fluid will ever remove those. However this new method, using PVA wood glue, can even eliminate many of these. Apparently the chemical relationship between the PVA (poly vinyl acetate) and the the record (poly vinyl chloride) is such that the bonding process is inhibited to the point where the PVA can be peeled off once it is dry. 1. using stickers, place small flaps onto the run-in and run-out grooves. These make the dried glue easier to peel off. I suggest four stickers at right angles, both on the outside of the vinyl and also near the label. 2. take one dusty noisy record and whilst rotating it on a OLD turntable, cover the grooves with concentric lines of PVA glue. Then use a credit card to smooth the glue lines into a thin disc covering all of the grooves. Make sure your sticker flaps are still visible. 3. allow to dry for 12hrs+. Although the glue doesn't permanently bond with the vinyl, it does however eat up all the crap in between the two. So when the dried glue disc is removed, it takes all of those dirt particles with it. 4. remove the glue, play the record and rejoice at the improvement. The pictures above speak for themselves - this is one ingenious way of removing the snap, crackle and pop from your beloved records. And yes I can confirm it works, although I recommend you try a test record first, and do NOT try it on your TECHNICS or other expensive turntables. You risk gluing the platter down solid. And you don't wanna do that now do you? 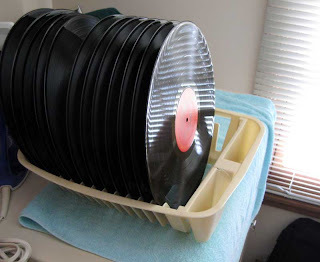 Very interesting Dom, i`ve got quite a few records that could do with a good clean up. Any of you UK cats on here watch KIM & AGGY - HOW CLEAN IS YOUR HOUSE? No i`m not going mad, it`s just that KIM was showing a women on there (who had 14,000 records) how to clean them & leave em minty looking. I only caught the end of it, so i don`t know the full process but i`m sure it will be on their website. Have you actually tried this yourself? Alot people are posting this info around the net but I have yet to find anybody actually try this method for themselves. Dynamic Hamza 21 - yes you have found someone who tried it already. It worked for me despite being a little messy. Although I'm sure my second go will be easier. I used an old portable deck as the glue goes everywhere. Obviously it didn't improve any scratches, but you can see and hear the difference immediately. It takes well over 12 hrs to dry hard, so patience is a must. There is no point trying your clean records as the difference will only be minimal. that's what I was thinking...it aint worth the time and effort. I guess I'll just stick to using rubbing alcohol. In 20 years it hasn't failed me yet . 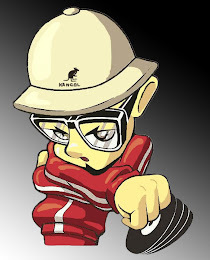 Hit me up @ BENNYiLL@LIVE.com.